Something you can enjoy with children of all ages! 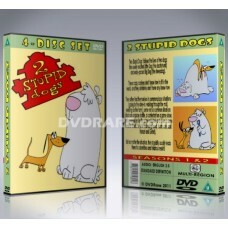 At long last, the legendary Hanna Barbera cartoon Two Stupid Dogs is available on DVD, exclusively o.. Finally, the hit Nickelodeon animated series As Told By Ginger has been released on DVD, exclusively..
Celebrity Deathmatch is a claymation television show that depicts celebrities against each other in ..
At last, the groundbreaking and funny Nickelodeon cartoon Danny Phantom is available on a DV.. 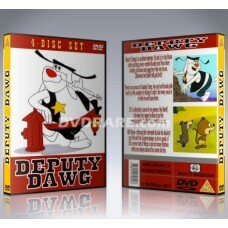 Finally, the classic 1960s cartoon Deputy Dawg has been released on an exclusive DVD Box Set.The set..
At last, the innovative 1980s animated series Dinosaucers has been released on DVD! 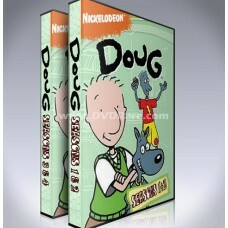 This limited edi..
Doug DVD - Seasons 1-4 - Nickelodeon - EVERY EPISODE!!! 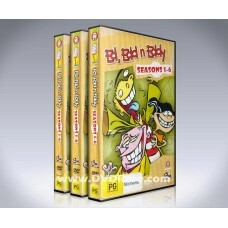 One of Nickelodeon's original hit Nicktoons from 1991, Doug is the story of a shy 12-year-old bo..
We are proud to present the Ed, Edd n Eddy Seasons 1-6 (Plus Extras) DVD Box Set. 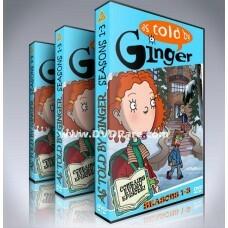 This DVD Set cont..
Eek! The Cat (retitled Eek! Stravaganza in 1994) has at last been released on DVD, exclusively at.. 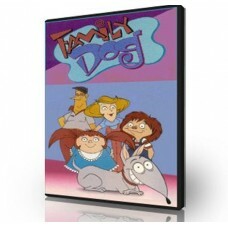 The hilarious and zany 1990s cartoon series 'Family Dog' is finally available on a DVD Box Set, cont.. The brilliant and innovative Disney cartoon Fillmore! 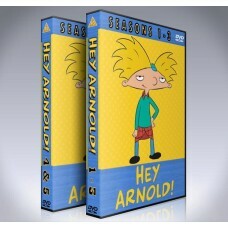 has finally been released on DVD. This exclusi.. 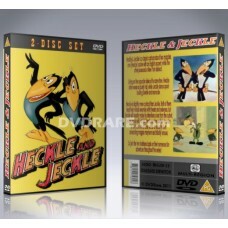 Finally, the classic 1950s cartoon Heckle & Jeckle is available on DVD. The show never recieved a fu.. 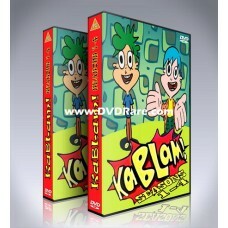 Exclusively at DVDRare.com, we have every season of Nickelodeon's worldwide smash-hit cartoon ser..
Any 1990s kid will remember the bizarre but hilarious Nick series Kablam from their youth. At last,..